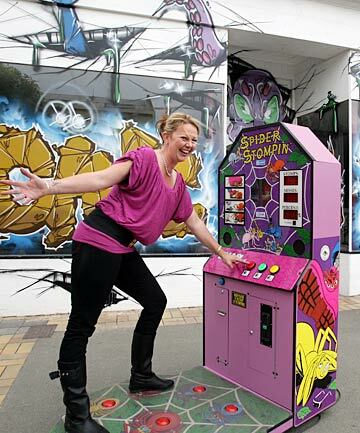 If you live in or near Timaru, New Zealand and you enjoy arcades then a new location should be on your radar. It’s called Game On and it’s opening in three weeks from now. Unfortunately the article from the Times Herald doesn’t get into much more detail than that about it, such as how large of facility it is and naming off some of the games that will be there. Either way, we wish them the best of luck in the new endeavor!